New England Patriots: Eight Players Placed On Physically Unable To Perform List | NFL News, as it happens, when it happens. Your one stop shop. Late Monday afternoon the New England Patriots placed eight players on the physically unable to perform list, (PUP). This means that due to injury these players won’t be ready for the start of training camp. These players are Dominique Easley, Dane Fletcher, Brandon LaFell, Ryan Wendell, Matthew Slater, Chris Jones, Chris White, and Vince Taylor. 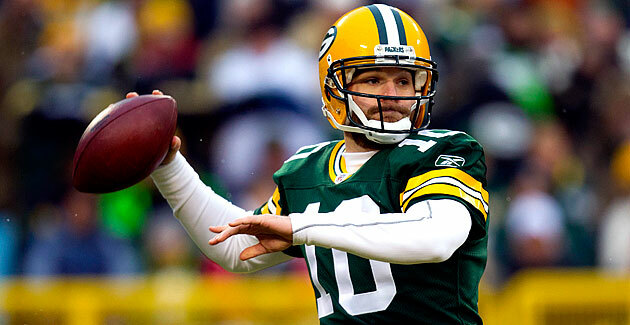 In addition, quarterback Matt Flynn was added to the non-football injury list. Players can be taken off the list at any time, and more can be added. Don’t be surprised to see players such as Chandler Jones, Jerod Mayo, and Dont’a Hightower be added to the list seeing how they were all absent from OTA’s and minicamp. They are all reportedly recovering from offseason surgeries. Most of the players currently on the list won’t be hurt by missing time. For the most part they are all veterans who have established roles on the team. However, somebody like Dominique Easley may be hurt by missing time. For the majority of the offseason he has been looked upon as a player that was on the brink of a breakout season. Now that Easley will be missing the start of camp it will further delay his progression. Last year was basically a red-shirt for him in the National Football League, as he was only available for eleven games. Even in that time he wasn’t nearly as effective as he was in college. I certainly wouldn’t write off Easley’s season just yet, but it is definitely cause for concern that his knee injury from 2013 is still causing him to miss time. On the bright side, Ryan Wendell’s absence can be seen as a good thing by Patriots fans who have a, “glass half full” mentality. 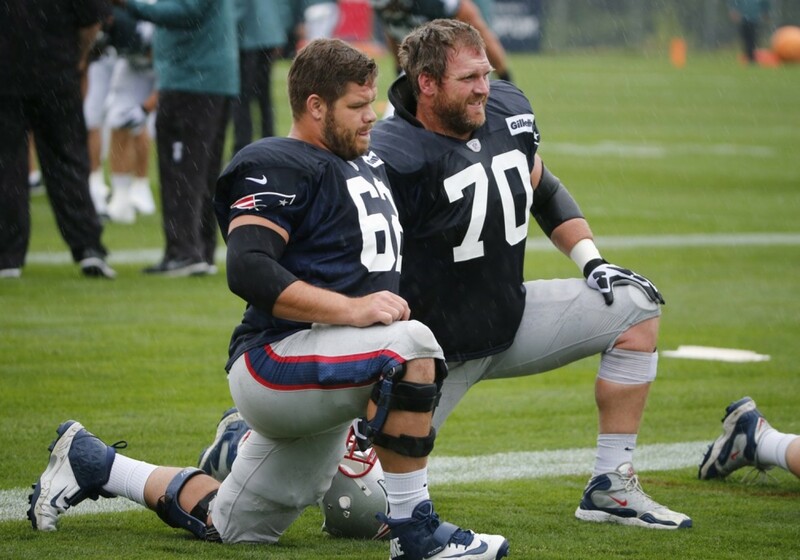 The most under looked position of need in Foxborough this year is the guard position. With Dan Connolly retiring, the Patriots now have to scrap pieces together, as they have done so many times before, and put together a serviceable interior unit. With Wendell sidelined to start camp, it will give players such as Josh Kline, Shaq Mason, and Tre Jackson valuable first team reps. That is very valuable early on in training camp as we learned last season when a player like Jordan Devey was thrown into the fire in September. The result was Tom Brady spending the majority of his time on the turf. I expect to see much of that this coming September as well. It wouldn’t hurt to still have Logan Mankins still around would it. Rookies Tre Jackson and Shaq Mason will benefit most from Wendell’s absence. It is more probable than not that Tre Jackson will be a starter at some point this coming season. It may not come in week one, but when Josh Kline or Jordan Devey once again get exposed, he will be forced into action like Bryan Stork was least season. Also, Jackson seems to have a great skill set for a guard. At 6-4, 326 pounds he is massive in size and he has meat cleaver like hands that can pack a punch. Shaq Mason is a bit undersized. He may be more of a work in progress given the fact that he is transitioning from center to guard. Nevertheless, the experience can’t hurt. In the end, the Patriots currently on the physically unable to perform list, will miss valuable practice time, but their veteran mentalities will allow them to come right back to football form when they are ready. However, someone like Dominique Easley may be taking yet another step back in his pro career.